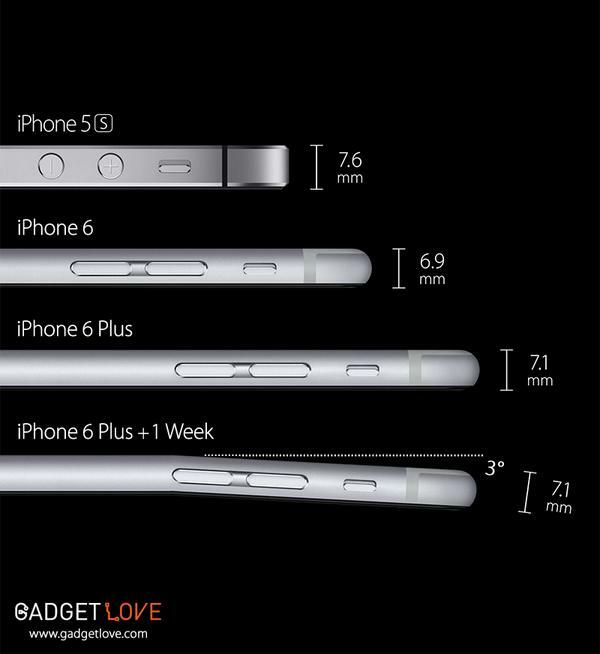 You must have heard about the drop test videos that often shows up after the release of a new high end smartphone but this is something different. I am not sure if anyone has done this ever, but Lewis from ‘Unbox Theraby’ has carried on bending test on both iPhone 6 plus and Samsung Galaxy Note 3 in two subsequent videos on his official YouTube channel. 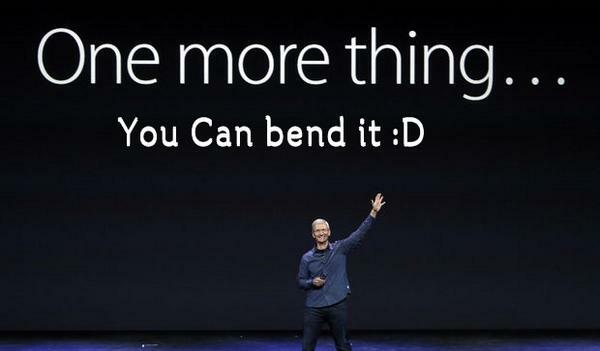 After seeing plenty of reports coming from different parts of the world about the bending of iPhone 6 plus inside people’s pocket, Lewis decided to do bending test on his newly bought iPhone 6 plus but the device failed terribly. After a couple of hours, he did the same test for Galaxy Note 3 with full force, but it didn’t bend at all. Here I present both the videos for you. Check them out! Subscribe to our weekly newsletter for more interesting posts on social media and tech. 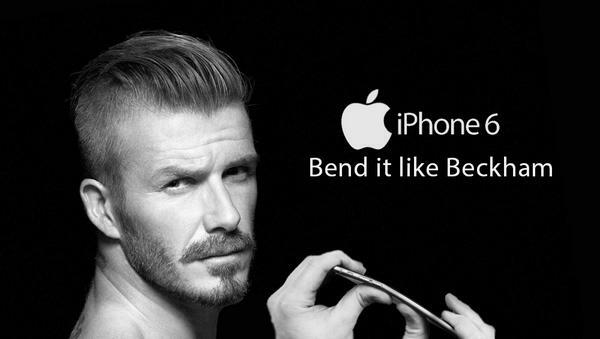 After the iPhone 6 bending video went viral online, people started creating hilarious mock-ups of the same and that’s how we got yet another crazy Twitter Trend #bendgate . 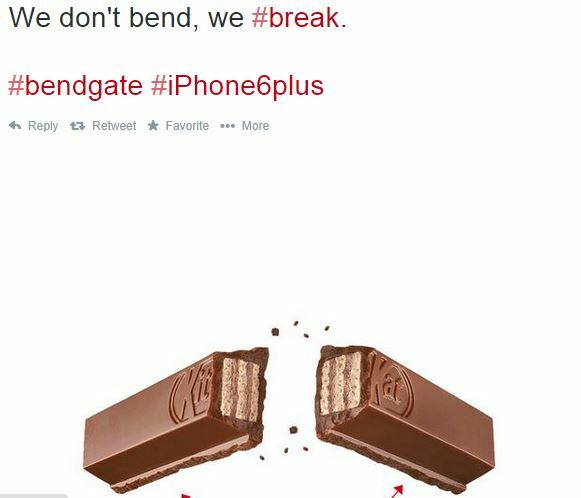 Here are the funniest BendGate Tweets. Check them out! 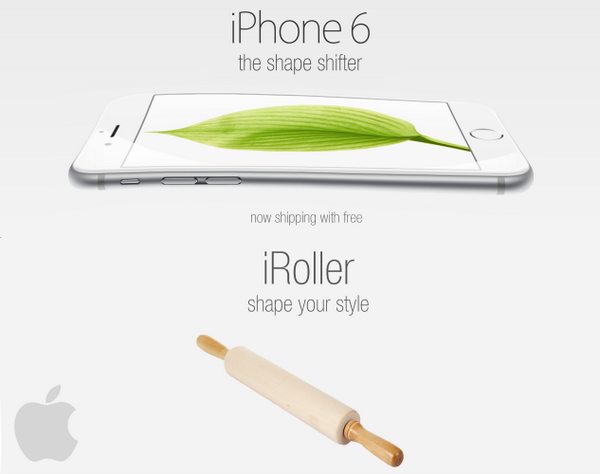 This is a tough week for Apple!